Take Two on Fountain! Want an opportunity that meets the needs of many? 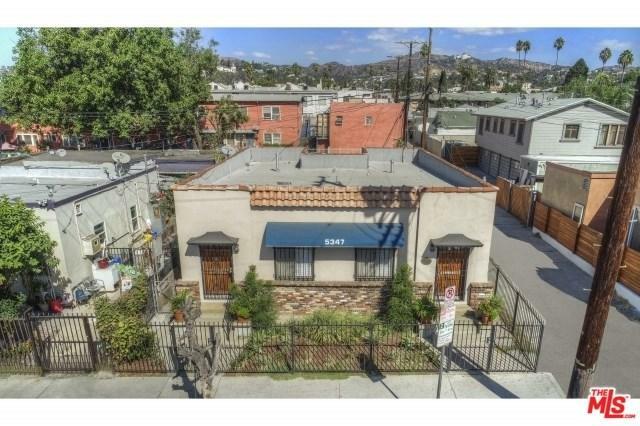 Here it is: a recently-remodeled duplex in the heart of East Hollywood at a condo price. All systems, fixtures and finishes are newer. 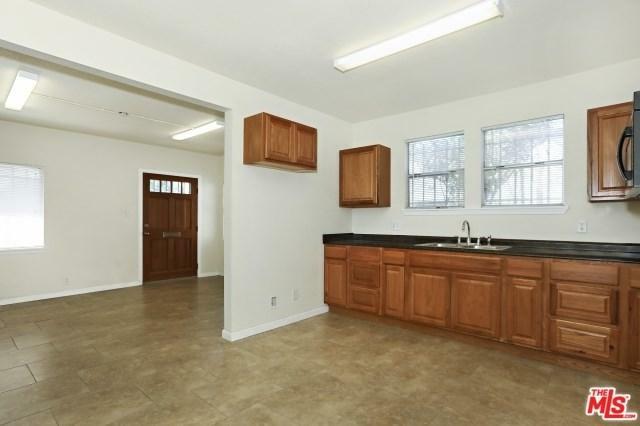 Each unit is one bedroom, one bath with living, dining, kitchen and laundry. Both units will be delivered vacant at the close of escrow. Great for the investor or the owner-user as a starter home. 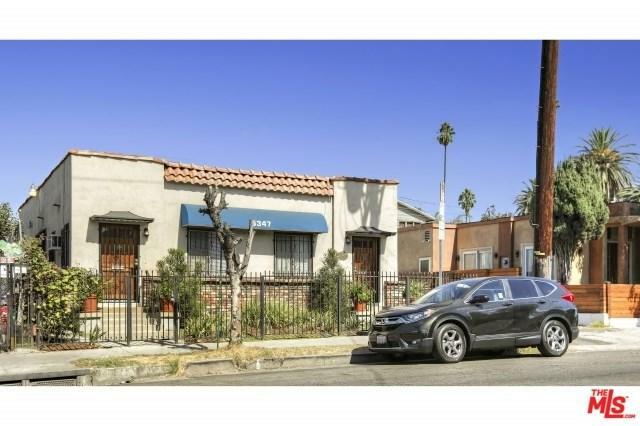 Close to 101 freeway, subway and other public transportation in a rapidly re-developing neighborhood. 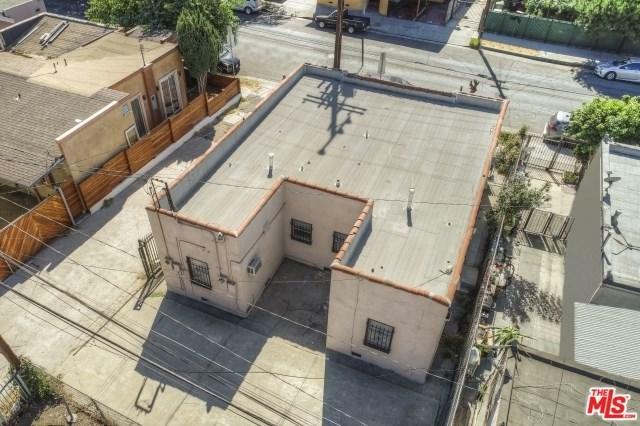 4-car, off-street, gated parking. This is one property to hold indefinitely!